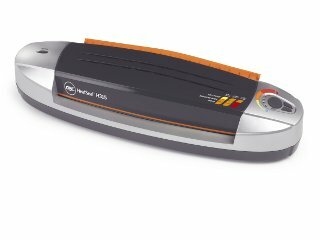 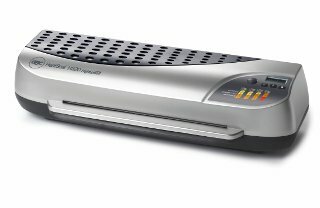 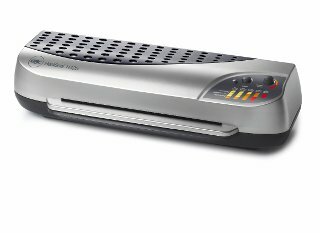 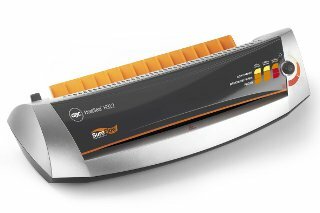 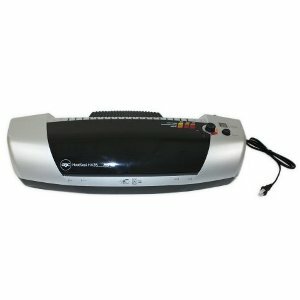 RBS HIGHSPEED H315 A4 LAMINATOR Up to 45% faster than the standard laminator. 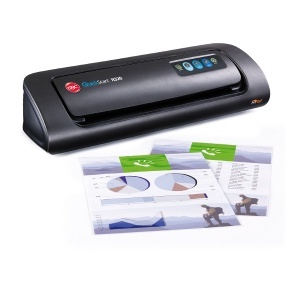 For Increased productivity without compromising quality. 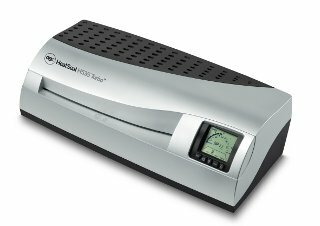 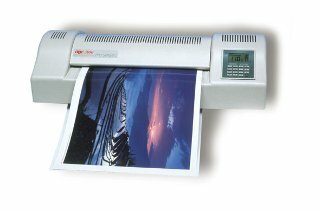 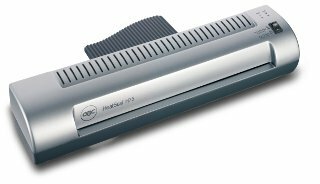 The RBS HeatSeal H435 laminator offers versatility, broad functionality and increased productivity. 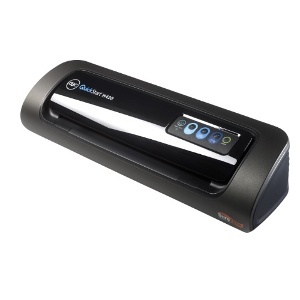 This machine includes new patented technology that helps prevent pouch misfeeds.